Did you know that any data you erase on your iPhone can be recovered using some tools. This may sound helpful if you have lost some important data and want to recover it. However this may not be always true if you want to completely erase the data that is extremely confidential. Most of us upgrade our iPhone to latest version and sell our old ones. You may think that erasing all data on iPhone may be sufficient to clean up your confidential data. Unfortunately, Its not true. Almost all the files are recoverable. 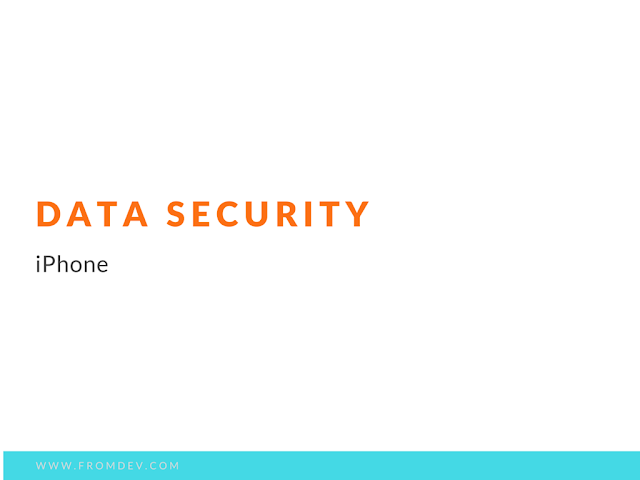 Devices may contain a lot of other information such as browsing history, internet accounts, banking details and other private and sensitive information. This requires us to use a different tool that can guarantee that data will be not recoverable. Fortunately iSkysoft has created a data eraser application that can do this. This application runs on a MAC and can be connected to iPhone / iPad or iPod. Data eraser helps your clean up your private files in such a way that no tool can recover them. This way your data is never compromised. This application provides easy way to permanently delete all personal data. This is helpful when you want to sell your device. The application is designed to permanently delete all common types of files that are created by various iOS apps (e.g. Contact, iMessage, Mail etc). Find and delete all Junk in your device. Data eraser app is good at finding all unwanted files and you can easily remove them. This will also help your boost your device performance. Given the benefits it can provide, we recommend this app is a must have app for apple users. You can also try it absolutely free for sometime and buy license if you like.